Do you want to experience Jesus as real? When we look at Jesus’ life on earth, we see Him calling people to simply know Him. He made no demand on them to believe theological propositions. “Follow me” was the invitation which they accepted. They got to know and communicate with the real person. There is a big difference between believing something is true and experiencing it as real. This is the story of how Wally Armstrong learned to communicate with the real person of Jesus in his everyday life. 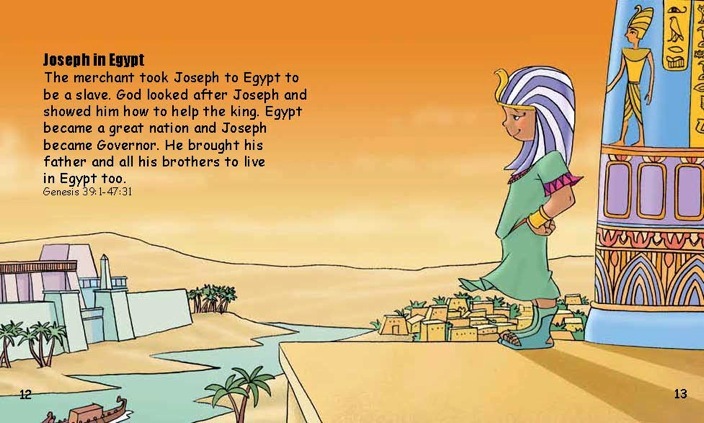 Armstrong experiences Jesus up close and personal and introduces readers to the same experience. In a conversational manner, he explores what it is like to have a relationship with Jesus as if He is sitting right there next to us. He keeps an empty chair ready and imagines Jesus sitting beside him as they talk. Wally Armstrong is a professional golfer, teacher and dynamic life coach who has competed in over 300 PGA Tour events, including the British Open, the US Open, and the Masters, and was awarded a lifetime membership in the Tour. In his first Masters appearance, Wally finished in fifth place, setting a rookie record for the lowest tournament score of eight under par. 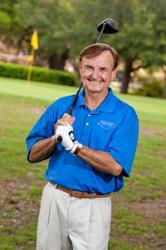 As a golf instructor and clinician, Armstrong has taught golf all over the world and has produced more than twenty golf instructional videos and DVDs covering every area of the golf game. He is the author of seven books, including the bestselling In His Grip (with Jim Sheard and Billy Graham) and The Mulligan (with Ken Blanchard). He resides in Maitland, Florida, and has been married to his wife, Debbie, for forty-one years. Together, they have three children and seven grandchildren. 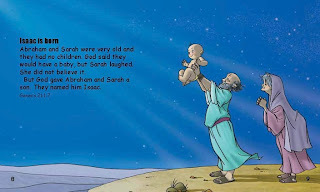 Armstrong invites readers to visit his website, www.oldprobooks.com, for more insights about the wonderful opportunity each of us has to know Jesus as the real person that he is. Wally Armstrong has presented a beautiful insight into his personal relationship with Christ. I especially loved the story of the old Scotchman, he had a chair in his room just for Christ to sit it. It reminded him to keep Christ close and have ongoing conversations with him. When he passed away his hand was on the chair....he traveled along with Jesus! There are many pictures of this empty chair throughout the book. A reminder to keep the conversations going. I think maybe the Amish or Amish Woman wearing their reminder of a prayer cap is an excellent reminder...keep talking to God. This book is a good reminder that our Lord is looking at us as Friends...he gave us his ultimate gift. The Author is sharing a wonderful gift with us. Enjoy, and savor. I had a hard time getting into this book. I felt the character Cassandra was quite self centered. She did refer to her dusty bible, so she was not following where God wanted her to go. There were some horrific accidents??? Or attempts on either Cassandra or Geoffrey lives. I found Lord Whittaker with a lot of compassion, he cared deeply for Cassandra, his Mother, and the workers at his factories. He seemed to realize the plight of his workers, and hoped to help them. Some interesting facts come out about the Mills vs home looms. When the men were at home and their wives saw them all day, there wasn't the tendency to stop at the Tavern on the way home and spend their wages! There is a lot of action going on and a lot "fires". We also have shootings and stabbings. Interesting read that will surely keep you entertained. I received this book for Revell Publishing and was not required to give a positive review. Julie Lessman is an award-winning author whose tagline of “Passion With a Purpose” underscores her intense passion for both God and romance. American Christian Fiction Writers 2009 Debut Author of the Year and winner of 14 RWA awards, Julie Lessman was voted #1 Romance Author of the year in Family Fiction magazine’s 2012 and 2011 Readers Choice Awards, #1 Historical Fiction Author, #3 Author, #4 Novel #3 Series and Booklist’s 2010 Top 10 Inspirational Fiction. Julie resides in Missouri with her husband, daughter, son, daughter-in-law and granddaughter. 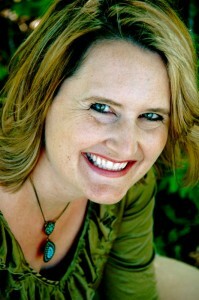 You can contact her through her website at www.julielessman.com, where you can also read excerpts from each of her books. 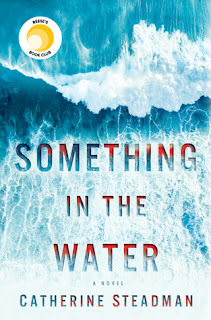 A book I was enjoying so much, I didn't want it to end. The third book in this amazing series, and there is enough information presented to read it alone, but don't deny yourself and read the other two! Annie [Susannah] as she now wants to be called, and now wants to leave her good girl image behind in Iowa. She wants to experience Boston like her sister Maggie did. She has made some very worldly friends, and ends up being rescued from one of her bad choices by FBI Agent Steven O'Connor. She becomes smitten with him, only to find out he is Maggie's former beau. Loved looking at Prohibition time Boston, a glimpse of Speakeasies and bootlegging. Enjoy your time visiting with the O'Connor family, yes they are still at it. Such love and fun, and now getting bigger, and above all a Great Love of God. They have such a faith centered life, and share it! I get such a warm feeling spending time in Marcy and Patrick's home, and how they love each and everyone in their family. There interaction at times is hysterical...they know each other so well. I fear this is the last book in this series, and hope it isn't true! Be sure to savor this one! I received this book from the Publisher Revell and their Blogger Program, and was not required to give a positive review. This is the story of Sarah Shetler and her healing and finding a new life. 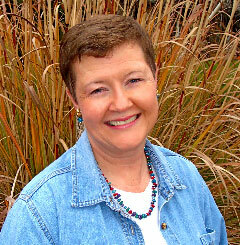 As a little girl her family moved from Kentucky to Montana, where she is befriended by Patty. Patty and Sarah share so much of their youth together and create so many memories. When we begin this book there has been a tragic accident and Sarah's Dear friend Patty has been killed. For Sarah, Patty was that perfect "almost Sister" type friend. They shared so many memories...as we travel through the book we are given glimpses into there happy moments. They each had a memory jar...little tokens of a special memory. How awesome...we all carry these precious thoughts, but to touch something that brings us back to those moments. Wonderful! I feel Sarah's pain and how hard it must have been for her to find peace and feel those happy times now that her friend is gone. Along come Jathan, he has come to search his heart, and spend time in the cozy little town of West Kootenai, Montana. Every year bachelors come to go hunting in the mountains. When they find an attraction to one another, Sarah lets down her guard and starts sharing Patty with him. He also lets her know his Mam owns a Bakery! Sarah's passion is making incredible cupcakes....I want her recipes! YUM! When Jathan is called back home after is Daed had had a stroke will it be the end for them? This is a story of finding oneself, and peace at our decisions, and following what is God's plan. This is the first book in this series, and am anxious to read more of this heart warming stories! I received this book through Litfuse Book Tours, and was not required to give a positive review. Enter today by clicking one of the icons below. But hurry, the giveaway ends on November 6th. 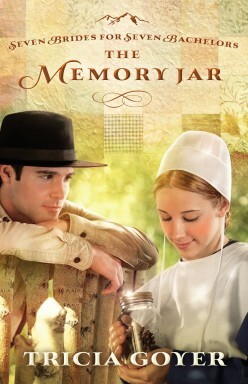 Winner will be announced at the ”Memory Jar Author Chat Party on 11/7. 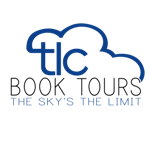 Connect with Tricia for an evening of book chat, Amish trivia, and a live video chat! There will also be a chance to win gift certificates, books, and other fun prizes! Book 3 of The Jamieson Legacy It’s salvation round-up time and Cameron Jamieson’s name is on God’s hit list. The two-degreed MIT graduate thinks he’s in need of nothing. He’s satisfied with his career, social calendar, and good genes. 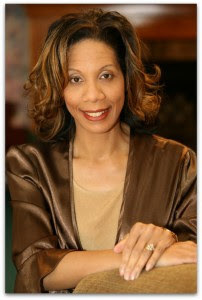 But God sends a beautiful messenger by the name of Gabrielle Dupree to show him that he’s in a spiritual deficit. Cameron struggles with the notion that the wisdom of man is like foolishness to God. 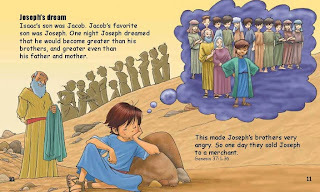 For every philosophical argument he throws her way, Gabrielle is equipped to sway him with scriptures that make him question his worldly knowledge. A tenth generation descendant of a royal African tribe, Cameron is accustomed to being part of a close-knit family. But one by one, Cameron witnesses each of his older brothers and cousins’ girlfriends, who eventually become their wives, lead them down a path of Godly repentance and righteous living. Cameron is absolutely determined not to go down without a fight, even if Gabrielle is unquestionably the most desirous and beautiful woman he’s ever met. She can match him wit for wit. And there’s one more thing. His heart won’t let her get away. I have read the other two books in this series and this one is just as good. You also don't have to read the other books to enjoy this one, but do yourself a favor and enjoy all of them. 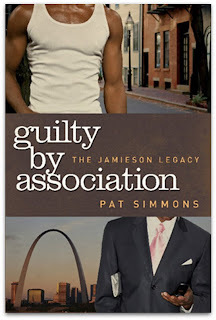 The first book started with Cameron meeting the Jamison cousins in NY. With this book we are introduced to a lot more of the family...some distantly related and some half siblings. This story is Cameron's and his desire to be with Gabrielle. She is attracted to Cameron, but she lets him know in no uncertain terms that for her "Jesus is the ONLY way". Both come from such strong and loving families. You feel the pull that God has actually placed Gabrielle there to help bring Cameron to him. Satan doesn't like letting go, and puts people and worldly things in the way. What a tremendous story Pat Simmons has written. I so enjoyed this book and felt the kinship with this family. Once I began my journey I could not put this book down, and finished in less than a day. I received a copy of this book from the Author, and was not required to give a positive review. Sandwich represents hope for twenty-year-old Maddie Buckner and Kyle, the eleven-year-old brother Maddie wants to spring out of foster care. Then she loses her new job after less than a day on the clock. It’s all Reuben-the-Jerk’s fault, and she’s determined to make him right the wrong. He does so, reluctantly, by giving her a job at his restaurant, The Sandwich Shop. Then crazy things start happening at the restaurant, and Kyle’s foster parents apply to adopt him. To stop it all, Maddie must learn the art of humbling herself and accepting the help God has arranged, risking her heart to Reuben in the process. 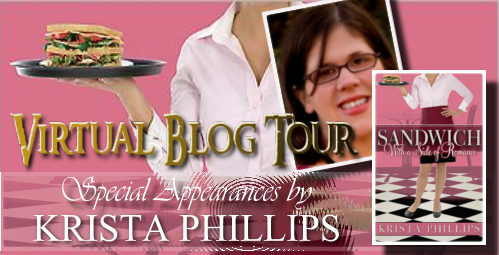 KRISTA PHILLIPS is a debut author and owner of the popular blog, One Woman’s Dream. She lives with her husband and four daughters in Middle Tennessee. 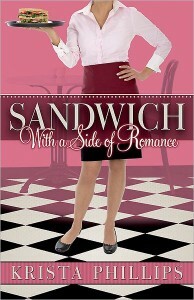 Her latest book is the Christian fiction romance, Sandwich with a Side of Romance. 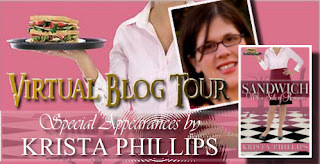 Visit her website at www.KristaPhillips.com. Connect with her on Twitter at www.twitter.com/kristaphillips. Friend her at Facebook at www.facebook.com/authorkristaphillips. What a fun read, lots of chuckles! It is such a warm hearted and we begin to pull for her right from the beginning. Maddie Buckner is beginning her new life at Sandwich, IL...but getting fired on her first day wasn't in her plans. Reuben Callahan is one drop dead gorgeous man, and he becomes Maddie's first customer at the beauty salon. Thus he is responsible for getting her fired. Reuben has a heart for the Lord, and has compassion...well kind of...and hires her to be a Waitress. Calamity Jane has nothing on Maddie...she is now fired again! In the end Reuben hires her to be his Assistant..and she is marvelous at this job. Only problem?? Her name is Livy...and she is Reuben's long time girlfriend. The compassion and Grace shown by Reuben's family will make you feel good about the human population. Such a kind and God loving family. They rally around Maddie, and she has a hard time accepting their kindness. Maddie is a relatively new Christian and has a very checkered past. She now trying so hard and is succeeding in her Love of The Lord. She want to gain custody of her only brother Kyle, before his foster family is able to adopt him. Enjoy this fast pace read, and travel along, with the sparks of romance, sabotage, and forgiveness. I received this book Pump Your Book Virtual Tours, and was not required to give a positive review. Franny Martin is an Oklahoma farm girl who’s preparing to spend the holidays alone…again. Then Charlie Landau shows up one day, all wealth and polish, and offers to buy Franny’s farm. Franny has no money to speak of, but she is clever and spirited, and she’s more than happy to sell the farm and move to the city. Anita Higman is a CBA bestselling and award-winning author. 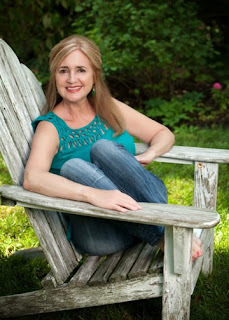 She has written or co-authored 30 books including fiction and non-fiction for adults and children as well as plays. And she isn’t slowing down anytime soon. Higman has six books coming out in the next two years. There’s something about writing Christmas stories for Higman. Love Finds You Under the Mistletoe (co-written with Irene Brand) made two bestsellers lists for Christian fiction. Her novella in the compilation, Once Upon a Christmas Eve, was given a four-star review in Romantic Times Book Reviews. 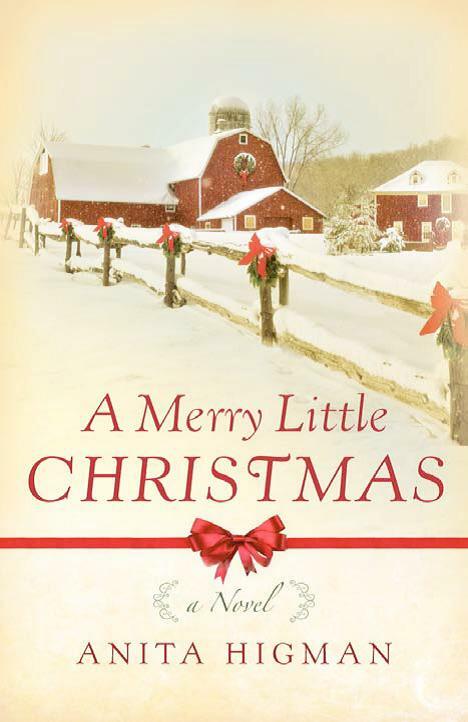 Her latest release, A Merry Little Christmas, is sure to be a favorite of shoppers and readers this holiday season. 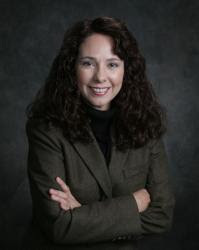 Higman has won two awards for her contributions to literacy and has raised thousands of dollars with her book, I Can Be Anything, while serving on the board of directors of Literacy Advance of Houston. 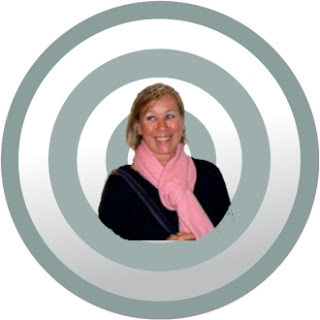 In addition to writing books, Higman has written for radio, e-zines and advertising. 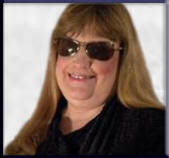 She also cohosts a monthly blog talk radio show at www.InFaithNetwork.com which is a part of Reader’s Entertainment Radio. 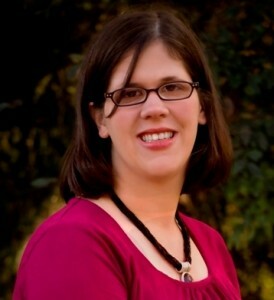 She has a BA degree combining speech communication, psychology and art from Southern Nazarene University and is a member of American Christian Fiction Writers, as well as The Writer’s View. She loves good movies, exotic teas and brunch with her friends. Higman and her husband live in Houston, TX. 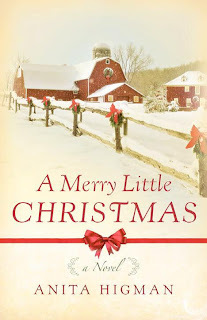 To enter to win A Merry Little Christmas, just head over to THE CONTEST PAGE at Anita’s website and fill out the short form. Be sure to put BLOG CONTEST in the Subject Line. That’s it. Experience a time in the early 1960's in Oklahoma. Once you being you won't be able to leave this sweet story. 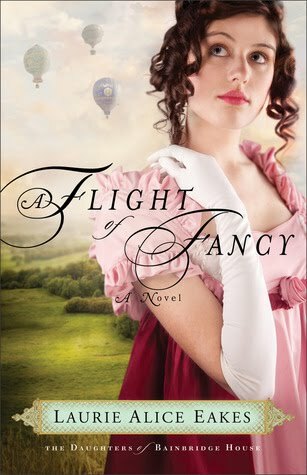 Fanny Martin is quite a spunky girl, who has had a wonderful Childhood, until her parents were both killed in a storm. Enter Charlie Martin, who comes from a wealthy family, quite without a lot of love. We travel through this story, which reads like a movie, with the words creating pictures in our minds. Charlie buys Fanny's farm, and Frannie stays and helps for three weeks. Can't you just picture this city slicker birthing pigs?? I loved how Frannie stood up for the persecuted people of color. We meet a wonderful Godly woman named Noma who stops and helps her out of a mud puddle! We find sparks flying between Charlie and Frannie, but such different backgrounds! A lot of this story is wrapped up in a few pages at the end...more like TV. I did like this book, and read it in an afternoon. 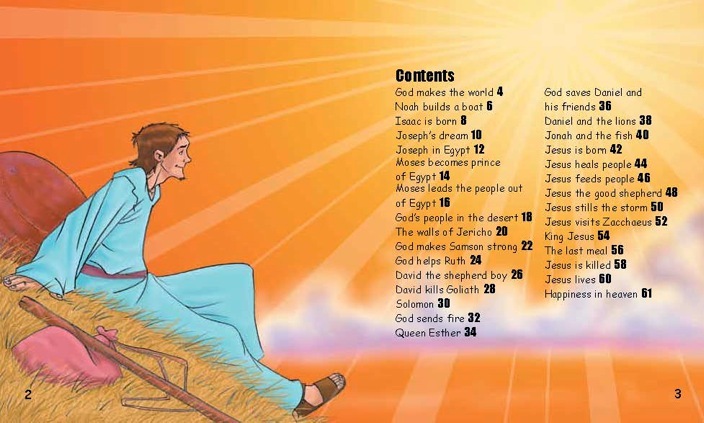 My First Handy Bible aims to communicate God's character and His love to the youngest of children, ages one to three. 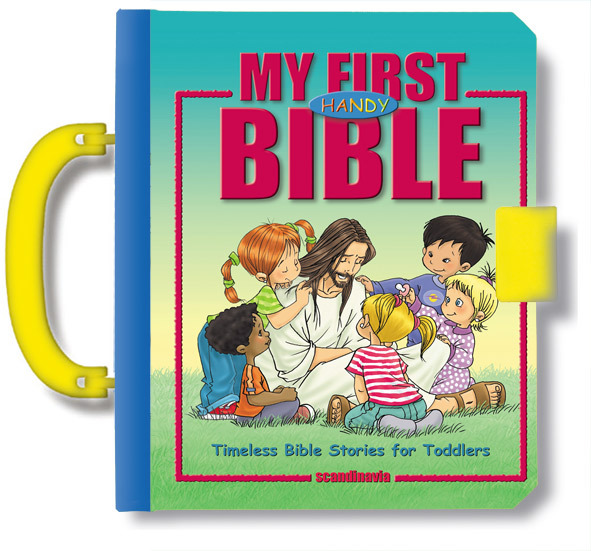 Beautifully illustrated in bright full color, My First Handy Bible has a cheerful padded hardcover with 61 child-friendly hardback pages and a handle and clasp that make it easy for small hands to tote and manipulate. The timeless stories are retold in simple sentences by author and artist Cecilie Olesen, illustrated by author and illustrator Gustavo Mazali and designed by Ben Alex, a C. S. Lewis Gold Medal winner author and designer. 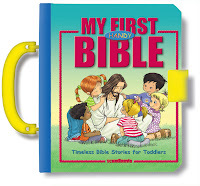 First this is darling, right sized Bible for little hands. They cannot hurt it, it is nice and chunky. The cover is full of bright colors to draw them in. It has a bright yellow clasp and handle ...to drag it around!! The pages are thick cardboard, with wonderfully illustrated little stories. You are able to hold the little one on your lap and they can point and hold the book as you share the verses. What a great gift this would make some happy little one. I received this book through the First Wild Card Tours Publicity Program, and was not required to give a positive review. Now living in Alesdor’s teepee in the garden, Zeppi is overjoyed when a circus parade comes down the street. It’s so much fun, until he realizes some animals are caged. Have his parents wound up in cages at the circus? Zeppi decides to find out. A penguin named Zeppi makes a boy’s wish for a special friend come true. When young Alesdor finds Zeppi amongst the flowers in the garden, they adopt each other and grow in The Adventures of Zeppi series. Zeppi and his friend have fun and discover a lot about friendship, tolerance and generosity. As Zeppi adapts to his new life with ecological-minded Alesdor, he will learn about taking care of the planet too. A lover of nature and the environment, Omillin interweaves the ecological theme in her series. In it, Zeppi the penguin and his friends learn how to take care of our planet. Over the years, C.K. Omillin has attended several Academies of Arts. This is the second book in this series that my Grandson and I have read together. He really seems to enjoy it, with several good chuckles. He really didn't have a problem reading most of the words, and got engrossed in the story. 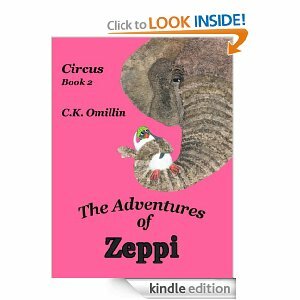 He was worried that Zeppi wouldn't make it out of the circus. 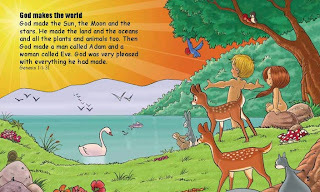 The book also has a few really cute illustrations, and he is looking forward to reading the next book in the series. 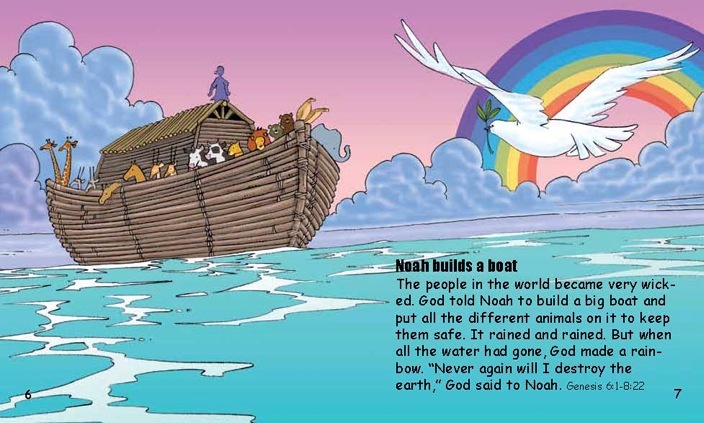 I think the author did a really good job presenting this story for this age group. The reading was challenging and yet it was at his level. It was not to long and he was able to finish the story. To find out more about Charlotte, please visit her at www.CharlotteHubbard.com. What a wonderful read. I wanted to start baking and become one of Miriam's family. This is the second book in this story, and I have not read the first...sure want to now. 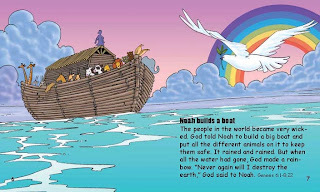 You do not have to read the first book to enjoy this one, enough information is provided to let you know what happened. Miriam has triplets that are 21, and one, Rachael is getting married. She also owns Sweet Season's Bakery, where she is early one morning when Ben Hooley literally drops in. Ben brings so much love of family into this story. He brings his brothers from PA and his delightful Maiden Aunts...Jerusalem and Nazareth. Be ready for a beautiful and loving journey with this family. Bishop Knepp is in for quite a ride here, he wants Miriam for his wife. He is quite persistent is his desires. He seems to rule with an iron hand. Love how he is about to meet his match in this story! Yeah! You will not be disappointed in how this story unfolds, and will not want to put it down. A really wonderful, Christian read! As an additional treat, many of the mouth watering dishes that are mentioned have recipes included at the end of the book. I received this book through Pump Your Book Virtual Tours, and Net Galley, and was not required to give a positive review. Matt McAllister is the pastor of the fifth largest church in his state. He was a very public opponent of the lottery. When he accidentally purchases a ticket, he is stunned but his children are elated.His plan: throw the ticket away, protect his position as a minister and avoid wrestling with the very real temptation to take the money and run…even if the odds are millions to one. His children’s plan: rescue the ticket from the trash, wait for the drawing and start deciding on cars, vacation homes, and travel destinations. 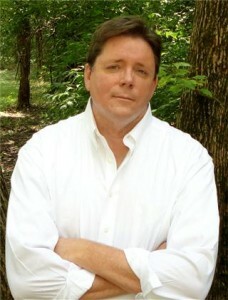 M Thomas Long has been a writer, speaker, and trainer for over 20 years. He and his wife of 32 years live just outside Nashville, TN. He has one daughter, and as of last spring, a son-in-law. 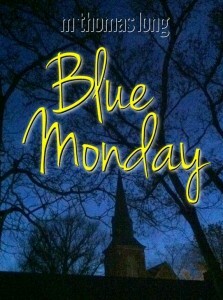 Blue Monday marks his entry into the world of fiction writing, something he will tell you has been on his life list for many years, but he just never took the time to make it happen. During a near fatal incident, one of the main regrets he felt was that he never wrote the books that were inside him wanting to be written. His hobbies include reading, golf, motorcycles, drawing, running, guitar (ok, a little guitar), songwriting with his daughter, and traveling with his wife. Visit M Thomas Long’s site: http://www.mthomaslong.com. It was just a few minutes before Neil took the stage at the Birmingham-Jefferson Civic Center Coliseum in Birmingham, Alabama a few years back when the power of artistic creation hit me in a way that I had never realized before. There was an aura of excitement and anticipation in the air that surrounded you, even soaked into you…whether you were a fan or not. As I sat in the upper deck, I looked around the arena and thought about exactly what I was experiencing. The audience of over 18,000 ranged from young teens to men and women in their 70’s, all wearing similar Neil Diamond merchandise. Some had signs. Women in the first few rows down on the floor had bouquets of flowers, stuffed animals and other gifts that they planned present to Neil once the show started and they could get his attention for a few seconds. Then the most fascinating, incredible aspect of the entire scenario occurred to me. Everything I was seeing and would soon experience was the product of one man’s imagination. More specifically, his art. A seed had been planted in his soul and he had exercised the courage to water it, face the vulnerability to expose it to the light, care for it, prune it and allow it to grow and mature. Whether you side with Bob or his ex-wife concerning Neil Diamond, you owe it to yourself to experience his classic song ‘I Am…I Said’ in a live setting. The power, the emptiness, the longing and the painful struggle of self-assertion move you in a way that you just don’t experience very often in this life. It moves you. The force and range of emotion you experience is not what you could have imagined just a few minutes earlier looking at inanimate instruments on a dark stage. That’s why we read fiction; more importantly, it’s why authors write it. The very same experience is what we both are looking for, and it comes from the same place that a Neil Diamond show originates. It’s where all art comes from that reaches us. Painting, music, film, sculpture, photography, writing and many others all originate in the imagination of an eternal soul inhabiting a body on a journey through this life. Asking questions, finding answers, seeking solutions, sharing, laughing, hurting and healing. A single person with an idea, a belief, a story, an experience, and a blank canvass. The brush can take many forms; chalk, oils, a chisel, or words...in the hands of an artist, anything can become a brush. When a person decides to face the vulnerability and pick up his or her personal brush and make that first stroke, indescribable beauty and power can be unleashed. For a writer, it is often a story that reveals us to ourselves. For the reader, it’s that feeling you get when you hit page 20 and realize that this one is speaking to you…yes, this one is special. By page 50, you’re a part of a situation, a town, a life, a challenge that calls you back every time you leave to take care of necessities like work, relationships or buying groceries. It’s not just some character in a book who falls in love, wins the lottery, loses a loved one, meets someone special…it’s you doing those things and it’s hard to distinguish where the character ends and you begin. All the emotion, the introspection, the sheer glee of breaking through, solving the problem, reaching the goal…it all takes place in a most unique, incredible medium. No words have been spoken. There was no music or special effects to guide the senses. Often, the characters and towns never existed in our world in a physical sense. The writer silently writes or types and the reader silently reads. Only silence and intimacy, and the world changes. That’s why we write; it’s why we read. 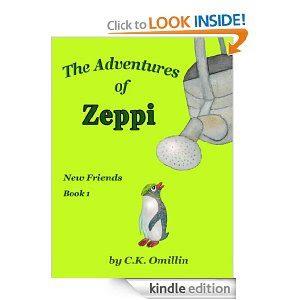 A penguin named Zeppi makes a boy’s wish for a special friend come true. When young Alesdor finds Zeppi amongst the flowers in the garden, they adopt each other and grow in The Adventures of Zeppi series. compost piles are plant food and not penguin food. This book was read to me by my Seven year old Grandson. He was enthralled with it, and read along beautifully. He only need occasional help with a few words. He said he really enjoyed the story, and the illustrations are really cute. He is now looking forward to reading the second book in this story. 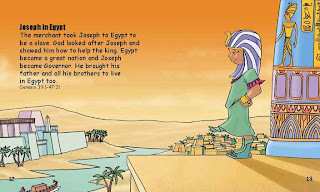 It is really a story geared for his age group, and the story made him want to continue reading. Very cute and entertaining read, and helped with his learning new words. "I don't write this book as a condemnation or as a sermon. The last thing I want to do is provide a 'how to be the best Christian in ten easy steps' guide. I pen these words as a fellow struggler who is learning that what we think about God matters, how we allow Him to reign in our hearts matters, and how we obey Him in the moment matters. It "all" matters. Everything." But it was just enough to bring her to a place of surrender, piece by precious piece. In that surrender, she found the freedom of giving "everything" to God. And through Scripture, community, and the work of the Holy Spirit, she gives it all over again, every day. 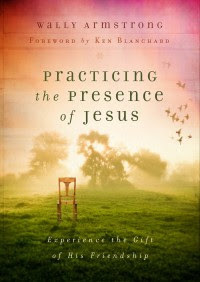 In this gentle "and" challenging book, DeMuth describes the process and the nuances that shape us to be more like Christ. Her words are clear, vulnerable, and thought provoking, and every chapter is infused with Scripture. Most of all, DeMuth provides personal and practical evidence that there is no greater pursuit than Christ. 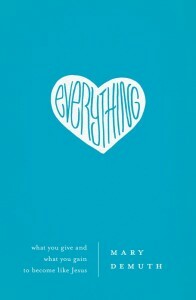 We must surrender everything, but it does not compare to the "Everything" He is, the "Everything" He gives. 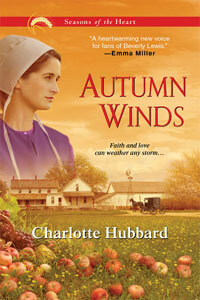 Mary E. DeMuth loves to help readers turn their trials into triumphs. 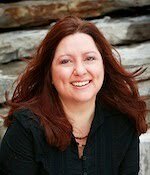 Her books include Ordinary Mom, Extraordinary God (Harvest House, 2005), Building the Christian Family You Never Had (WaterBrook, 2006), Watching the Tree Limbs, Wishing on Dandelions (NavPress, 2006), and Authentic Parenting in a Postmodern Culture (Harvest House 2007). A mother of three, Mary lives with her husband Patrick and their three children in Texas. She’ll have three novels and one memoir releasing through Harper Collins in the next two years. Look for Daisy Chain in December 2008 and Thin Places summer of 2009. You can learn more at www.marydemuth.com. What a book to devour, and I've underlined a lot of it...sometimes twice! Question? 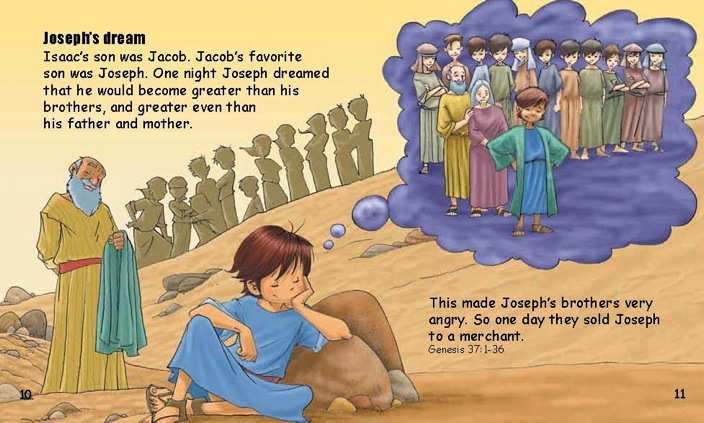 How do we know what God thinks? Gets your mind going! 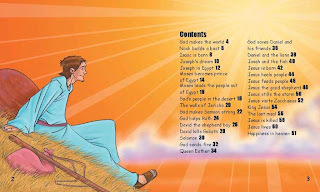 Thank you Mary for this down to earth book, that makes you feel closer to God. I loved how you related the story of your daughter. How she asked Jesus into her heart and the evil voices stopped. There are Eighteen Chapters that are divided into three sections: Head - What We Think, Heart - Who We Are, and Heads - How We Live. There is even an Epilogue: The Everything Life. I loved the Six lettered word that changes everything...Gospel...oh how true! 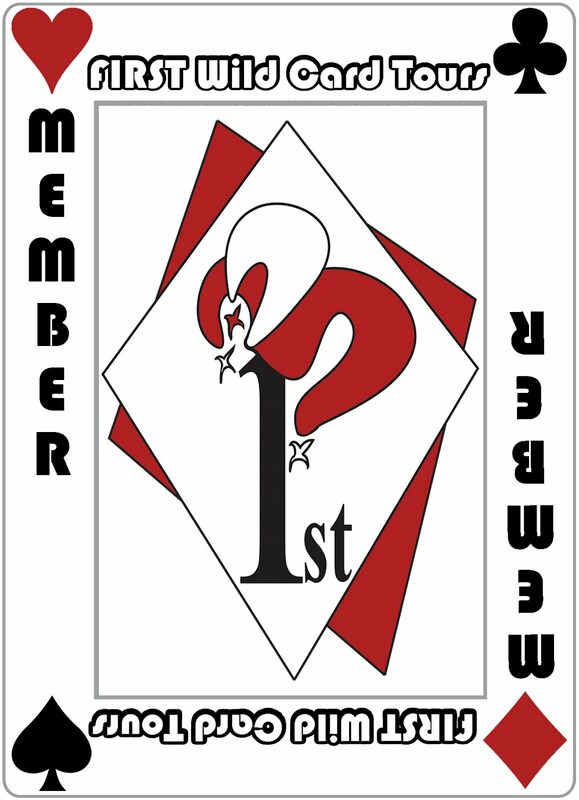 At the end of each chapter there are Questions for Reflection and Discussion. This book will be kept and reused and reused. I received this book from TLC Book Tours, and was not required to give a positive review.